Lakeview is known for attracting all sorts of characters, and its breakfast and brunch scene is just as diverse as its residents. With the lake only a few blocks away, many head for a lake-side stroll after their meal to recharge for the rest of the day. 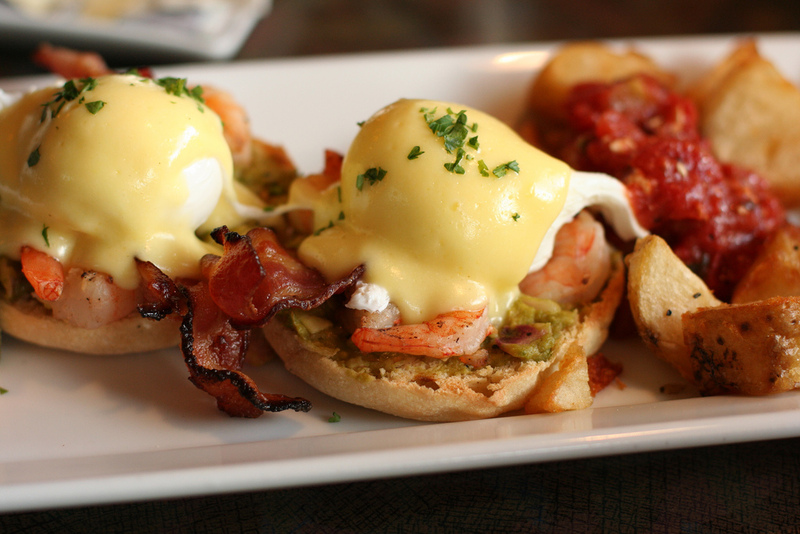 Here’s a list of the best locations to start the day off with a full stomach. Since 1961, Melrose Diner has been a landmark in the neighborhood. Here you’ll find everything from your classic two eggs, hash brown, bacon and toast to an array of omelets, skillets, benedicts and of course pancakes. With bottomless cups of coffee, and staff that seem like family, you really feel a sense of comfort here in true diner fashion. Don’t forget to grab a handful of jellybeans on your way out. 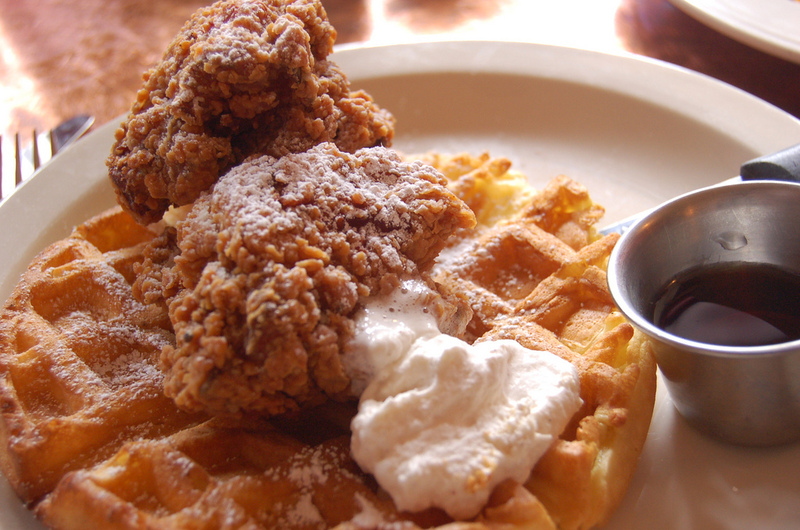 Hutch serves brunch every day from 10am to 3pm with a simple mission to serve delicious, affordable food that guests will want to return for week after week. Popular favorites include the fried chicken and corn waffle, avocado kale toast and the scrambled egg tacos with pico de gallo, chihuahua cheese, rice, black beans and salsa verde. 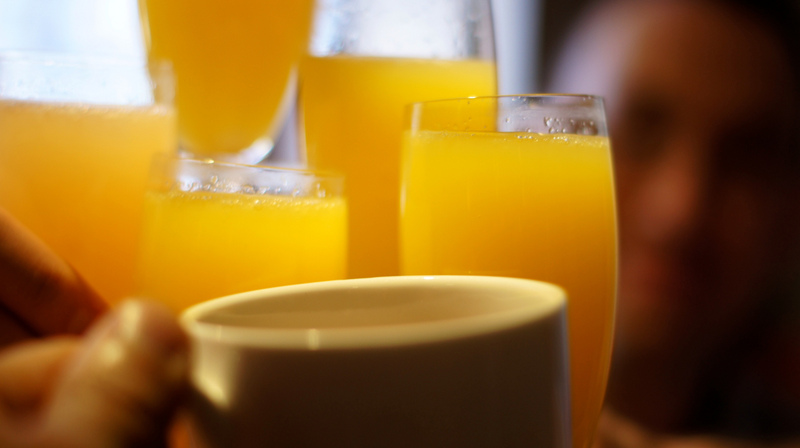 During the week enjoy $1 mimosas and $5 bloody marys, and if you’re bringing the kids along there is a special menu for them that includes pancakes, French toast and fruit loops. It’s easy to see why Mortar and Pestle won Best New Restaurant in 2015 from the Lakeview East Chamber of Commerce. With globally inspired cuisine in a small but fun location, this is a great spot to impress your better half or just simply meet up with a friend, and yes it is BYOB. The English breakfast has an incredible flavor, but if you’re looking for something sweet, the vanilla pancakes with orange and thyme butter are top quality. With hearty and home–style Mexican-inspired fare in an intimate corner location, it’s no wonder this family owned and operated BYOB is a local favorite. The cream of corn soup is an obvious staple choice and when paired with the egg and pesto sandwich you’re in for a real treat. If you have room, the bread pudding is a must. Seating is limited to 18 people, so plan to get here early and enjoy a seat near the window and watch the world go by. When a place has a ‘ten commandments’ of brunch you know they mean business. For $24 you can get two courses and endless mimosas until the entrée arrives or for $29 you can also get two martinis on top of the two course meal and mimosas. With everything from a lox and bagel starter to a duck BLT entrée, your meal is complimented by a lively atmosphere with friendly and fun service.